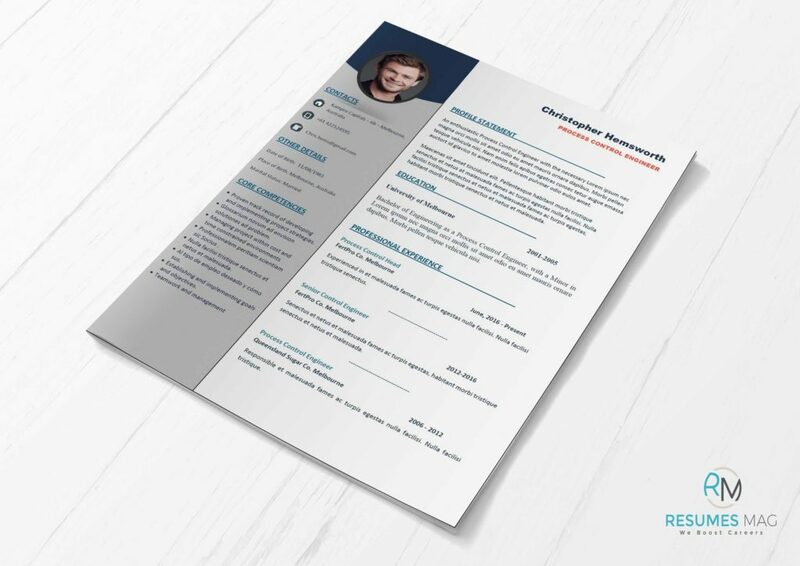 Two pages Resume Template which is designed to be the best choice for Engineers !! The number of download times is limited to 3 times when more times are needed; a customer has to contact us. Normal Fonts are being used in this template (Times New Roman, Calibri, Arial). 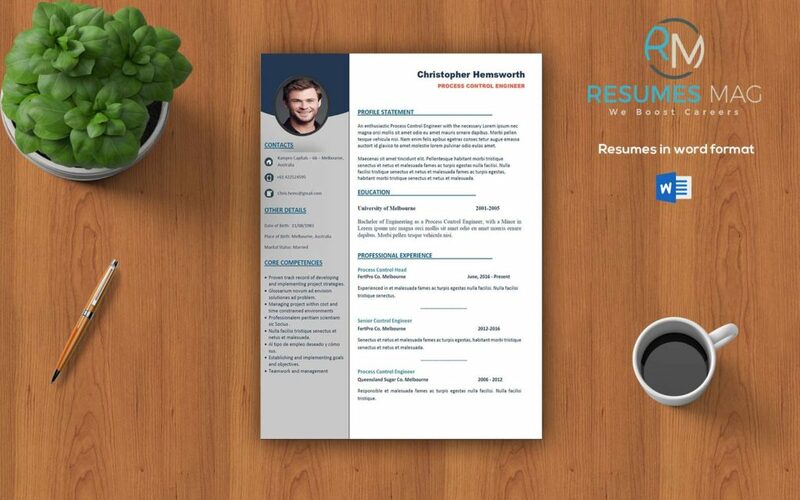 You can hire us to write your Resume, if you need this, after purchasing the resume template, just drop us a message on – write@resumesmag.com – and we will contact you for the next step. 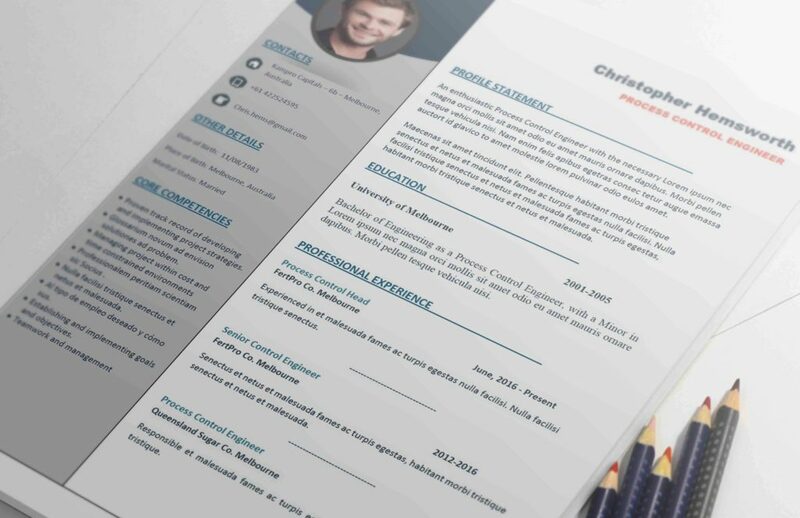 You can find more templates on Resume Templates Shop.